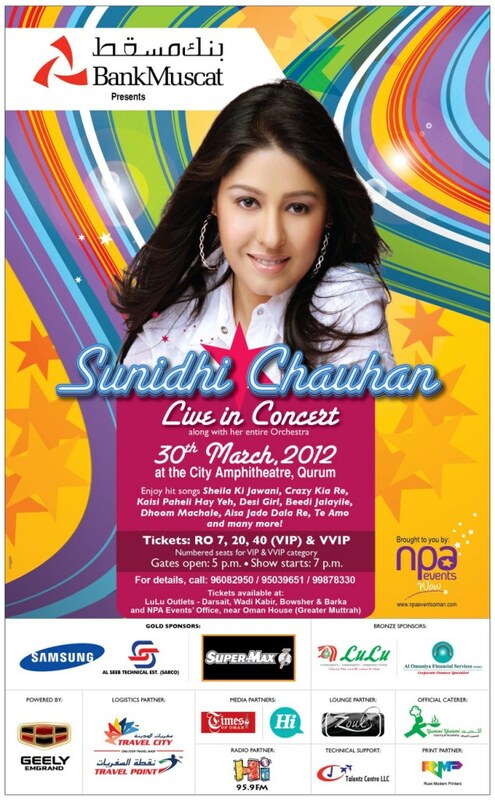 This Friday evening, Sunidhi Chauhan is playing live at the Qurum Amphitheater with thanks to npa events who have arranged the gig. A special thanks to Hi FM for giving me 2 VIP tickets to give away to this event as well. Congratulations to Mani who was applicant #44 out of 45 who's number was chosen at random by @gsureshgopalan earlier this afternoon. 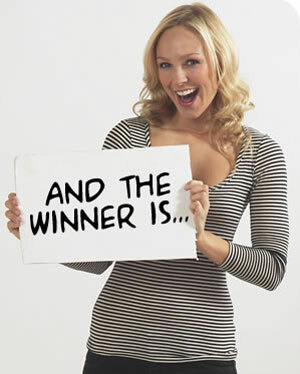 An email has been sent to the lucky winner and for those of you that didnt win, thanks for entering! I'm sure there will be plenty more giveaways to come! Tickets to this event are still on sale, and there are a few different prices - RO 7, 20, 40 (VIP) and there are also a select number of VVIP tickets available as well. Tickets can be purchased from the following LuLu outlets: Darsait, Wadi Kabir, Bousher and Barka. 44th of 45 in total.. was busy when I wrote it. Changed it now. Obviously I called the winner and got their email details. Sunidhi has got a lovely melodious voice. Good program except that the organisers forgot that they have promised gates to open at 5 pm. The 2-hours wait standing outside the gates was worse than taking an international flight. One could not even sit and wait. And thats the reason why many people left in between the program. The organisers have to be more humane. There is no excuse for this mismanagement!